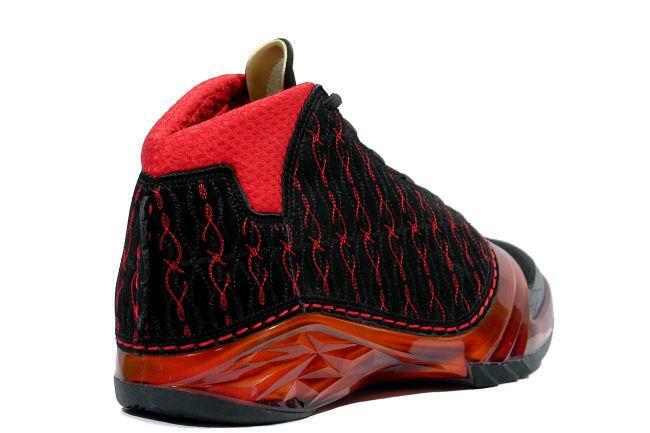 Info: The Air Jordan XX3 builds on tradition with a beautiful performance shoe that is lightweight, low to the ground, breathable, and maximizes comfort. 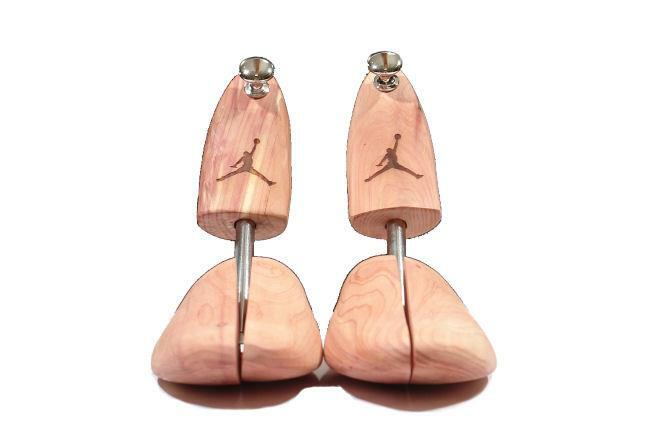 A newly engineered, patent-pending, stitching machine delivers intricate detailing in the upper portion of the shoe. 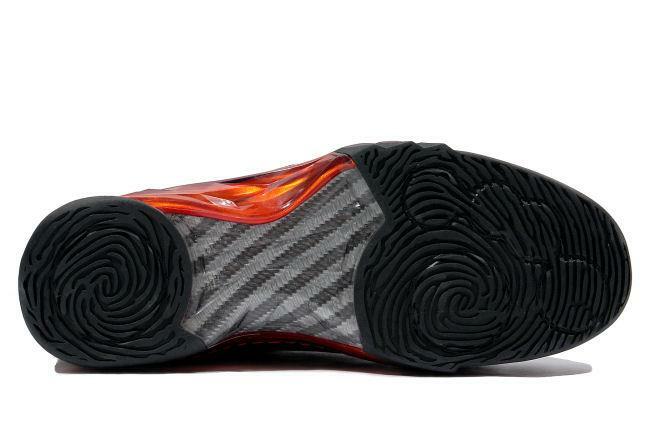 The low midsole profile allows players to be as close to the ground as possible and feel the court. 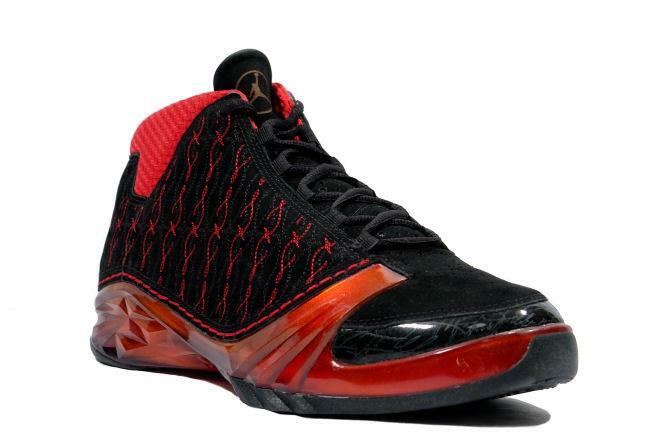 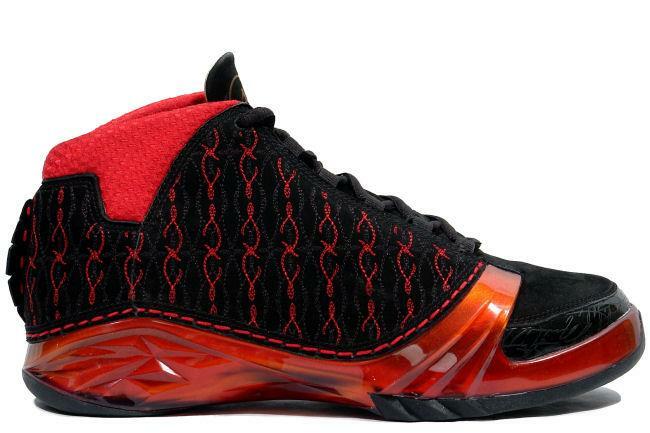 This pair was limited to 529 pairs in the U.S. December 2008 extremely limited release. 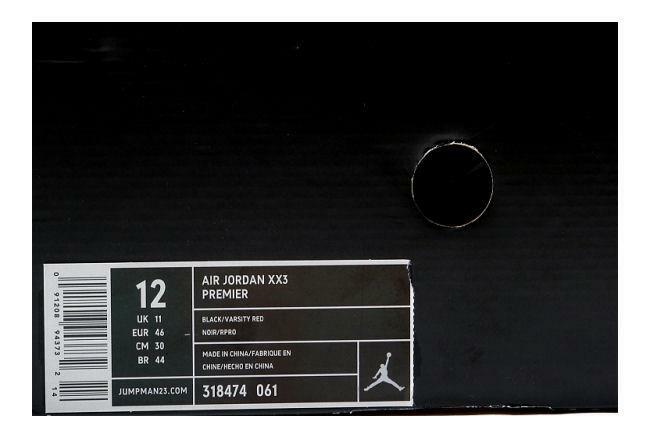 Note: This shoe comes with a numbered hangtag, wooden Jordan shoe inserts and original box.